Alberta is a great Canadian province to explore no matter what time of year you’re planning to visit. We’ve put together a guide to help you plan your winter road trip and your summer road trip. We’ve also included some attractions that are suitable all year round. A road trip through Alberta, is highly recommended and definitely should be attempted at least once. If you’re visiting Alberta in the winter then you should be prepared for snow and cold weather. It isn’t always snowing but there isn’t much point in bringing your shorts with you. The best thing about Albertan winters is the fun outdoor sports that are available to you. There is a reason why Calgary hosted the 1988 Winter Olympics after all. If you like winter sports then make sure you check out some of the skiing and snowboarding in the Canadian Rockies. The “Big Six” ski mountains, as mentioned on the Alberta Tourism website, include Sunshine, Lake Louise, Castle Mountain, Norquay, Nakiska, and Marmot. The season typically starts in November and runs until April, which means you might have a six-month window (depending on the weather) to hit the Albertan slopes. If you love hockey then make sure your road trip swings through Edmonton, Calgary, Red Deer, Lethbridge, or Medicine Hat. If you want the best of the best then you’ll want to catch an Edmonton Oilers or Calgary Flames hockey game. Both of these teams are in the National Hockey League (NHL). If you’re passing through one of the other cities then you’ll find the following Western Hockey League (WHL) teams: Lethbridge Hurricanes, Medicine Hat Tigers, Red Deer Rebels, Calgary Hitmen, and Edmonton Oil Kings. The Canadian Rockies are amazing in the summertime too. There are glaciers to visit along the Icefields Parkway. You can explore the hoodoos of the Canadian Badlands. Hoodoos are sandstone pillars that are 5-7 meters tall and are formed over millions of years. If you head north on your road trip then you can see the Northern Lights (aurora borealis). 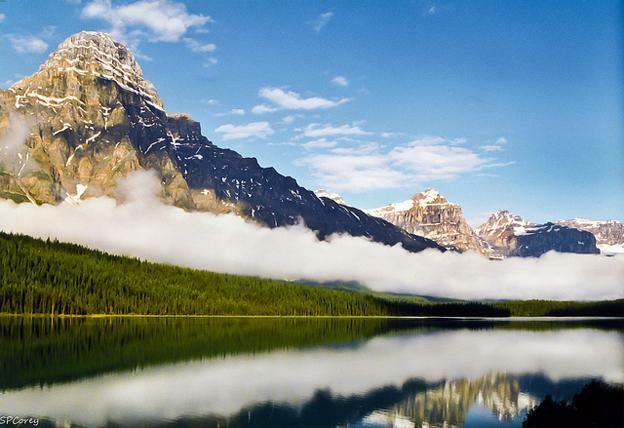 Five of the Canadian UNESCO World Heritage Sites are located in Alberta. They include Head Smashed In Buffalo Jump, Wood Buffalo National Park (Alberta/Northwest Territories), Dinosaur Provincial Park, and the Canadian Rockies. 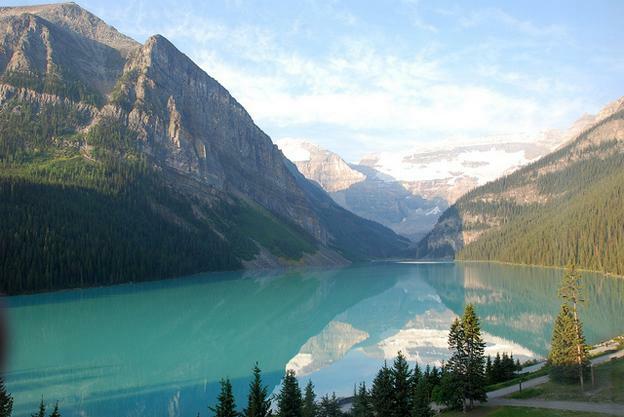 You should make sure to see at least a few of these amazing World Heritage Sites on your travels through Western Canada. There are lots of activities and attractions in Alberta that are suitable all year. 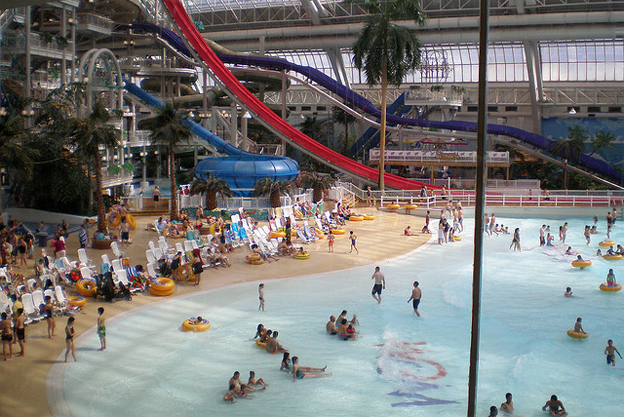 If you’re a shopper then you might consider heading to West Edmonton Mall; it is one of the largest shopping malls in the entire world, and you’ll have more than 800 stores to choose from. The Royal Tyrrell Museum is located in Drumheller, Alberta and would be a great place to stop on your road trip, no matter what time of year you take your trip. The museum has more than 130,000 fossils and is one of the world’s leading centres for palaeontological research. Drumheller is less than an hour and half from Calgary and would be a great place to take the family. Trevor Stuart the author of the “Road Trip Through Alberta” is a writer based in Vancouver, BC. He loves taking road trips.